Group says Historic Places Act covers sites. Archaeologists are the latest group to weigh into a controversial iwi consultation rule, saying most of the thousands of affected sites have not been evaluated. 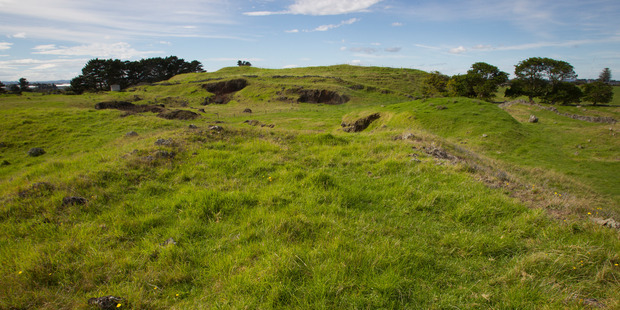 The New Zealand Archaeological Association says the rule requiring owners to obtain a cultural impact assessment from iwi to work on their land will impose considerable costs and erode public support for archaeology. The association recognises the cultural importance of Maori archaeological sites to mana whenua and believes mana whenua should be involved in the management of these sites.